KDK struts are part of the group of forgings that make up the chasis for ride control. Quality struts can provide better ride control. 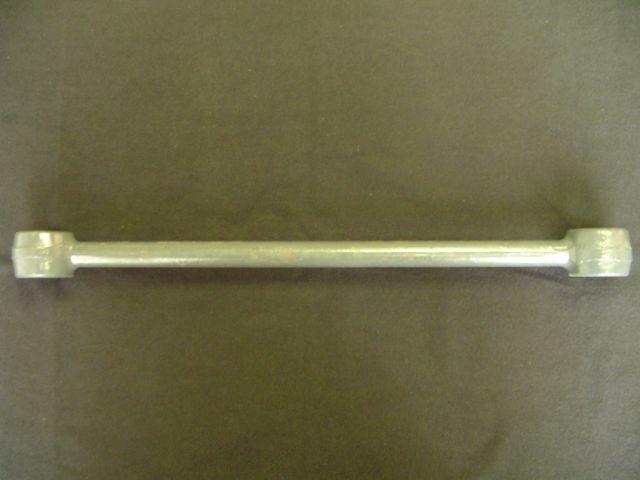 Forged struts are made from a variety of carbon steels. They are typically made with cup diameters from 1 inch to 2 ¼ inches. Forged cups are then fitted with ball studs and grease fittings. Sand blasting and hear treating are available. These operations can add to the appearance and strength of the component. Hardness levels are tested and are certified within the desired range. 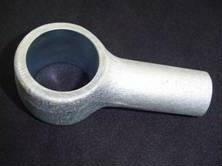 We can also provide rough machined sockets as well as unfinished struts for you to finish, machine, grind or assemble. The forging process adds strength to the steel bar. This improved grain flow which is achieved as a result of the forging process provides strength that can be viewed from a microscope. 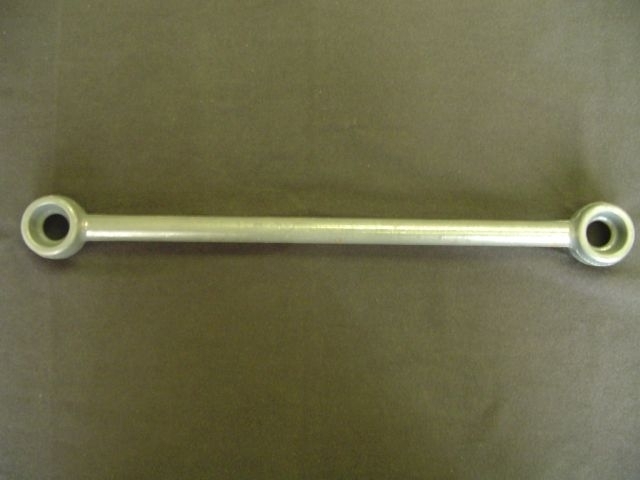 This can give the forged strut more strength than a strut that uses casting ends that are welded on. Struts can be shipped using returnable containers or they can be in disposable boxes. Depending on your requirements, KDK will make a custom die for your forging need. Please send us a copy of your drawing and we will be happy to send a quote to you.